George Hamilton Green's xylophone rags are well known and loved by today's keyboard percussion players and audiences around the world. They are exciting, challenging and really fun to play. 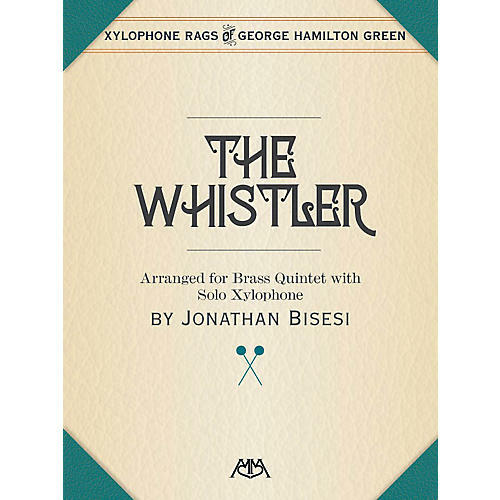 Now, in this new arrangement for brass quintet and solo xylophone - from Xylophone Rags of George Hamilton Green published by Meredith Music - the listener is taken back in time to the days of ragtime music and this important part of America's musical heritage.